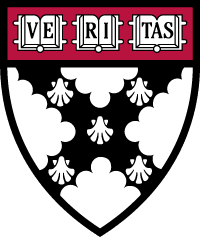 This is the program that Harvard Business School offers to incoming students to prepare for the MBA classroom, and it will equip you to contribute to business discussions and decision making, whether you’re looking to advance your current career, considering graduate school, or exploring new career paths. You will learn alongside a global cohort of peers—sharing perspectives and surfacing insights as you progress through the program. You will also have an opportunity to demonstrate your mastery of the material by passing the required, in-person final exam.